This product is prefect for any classroom party of fun Friday activity. This was created with kindergarteners in mind. 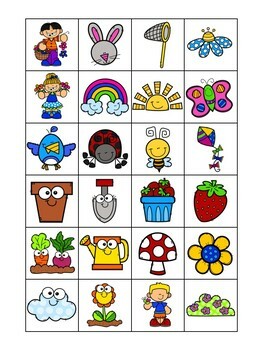 Easy for a primary student to identify the pictures and learn the ways of bingo without being overwhelmed. 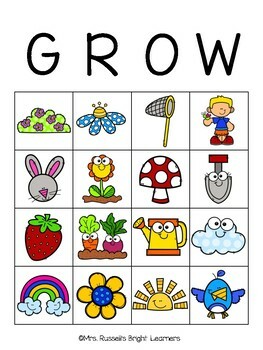 There are six different versions of bingo cards to print for your students. 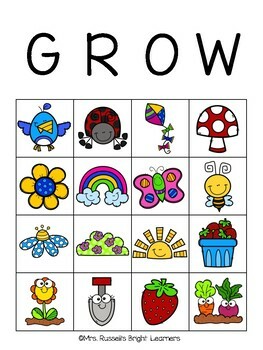 Big bright pictures and teacher cards will make it easy for you to be the caller and facilitate a super fun game that your students will love! 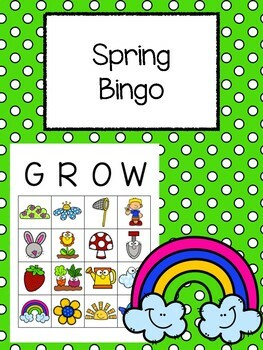 The bundle includes the exclusive black and white cut and paste version of these bingo boards including all the other bingo versions as well.